Every summer, by centuries, in Cosenza hinterland is use to pick up figs on hills and left them to dry under the sun, according to ancient tradition, on intertwined reeds ropes called in local dialect “cannizzole“. 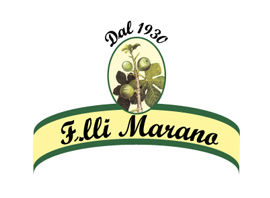 On Settembre, dried white figs are transported in Amantea, to Marano’s workroom, where they are worked by family recipe since 1930. Processing is done by hand step by step, because no machines is able to replace the man in this work.